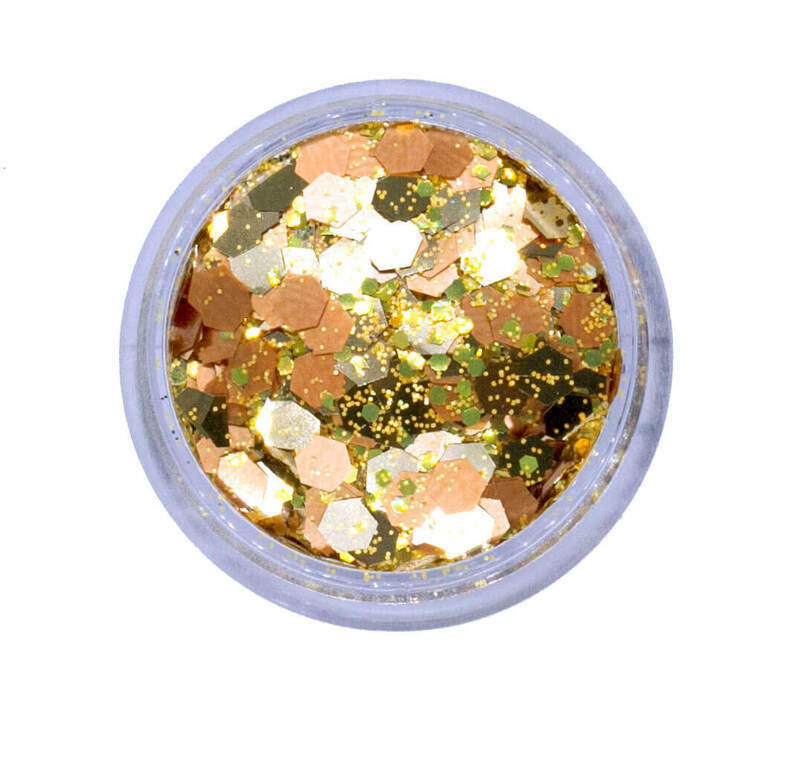 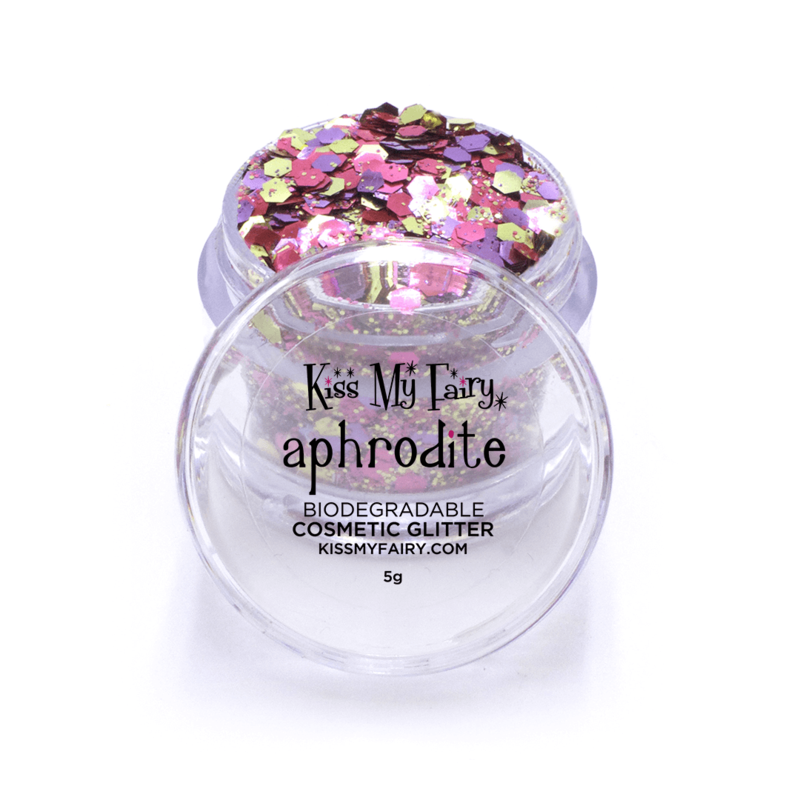 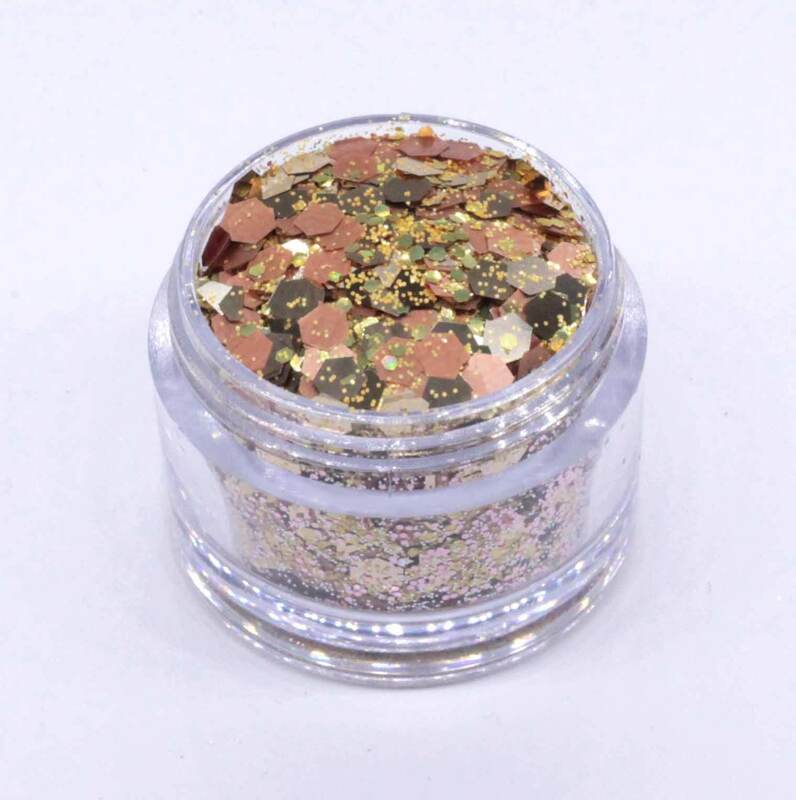 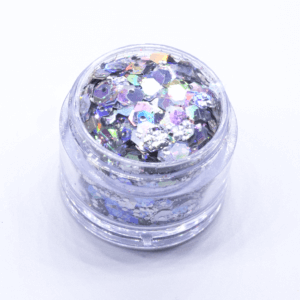 The glitters are partly biodegradable to ensure they are as kind to the planet as possible .Each pot has 5g of glitter inside.#release the magic. 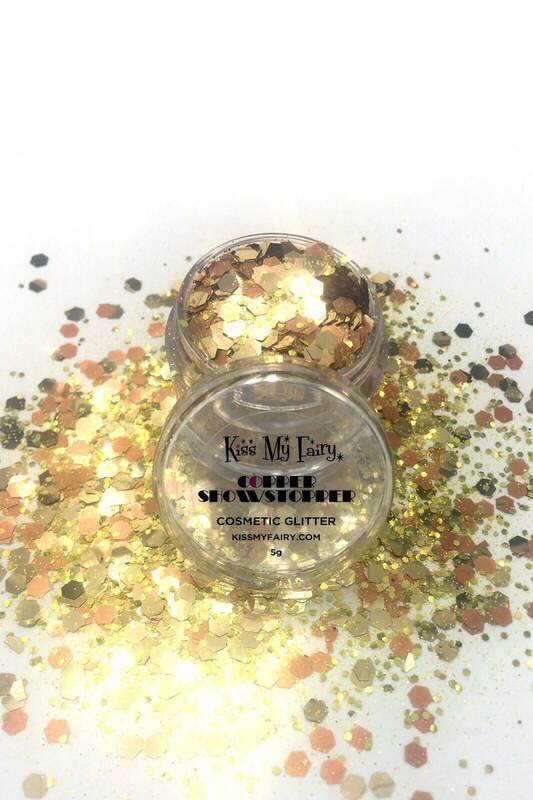 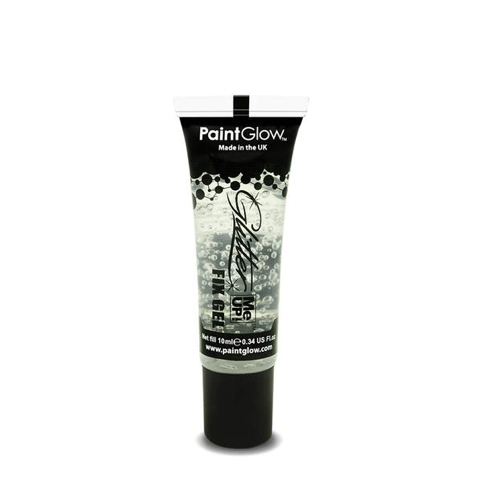 YOU CAN BUY OUR GLITTER APPLICATION KITS WHICH COME WITH OUR RECOMMENDED FIXING GEL INSIDE. 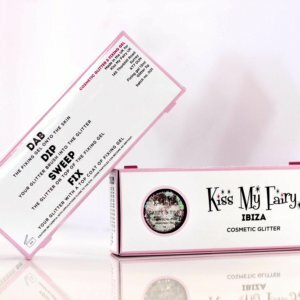 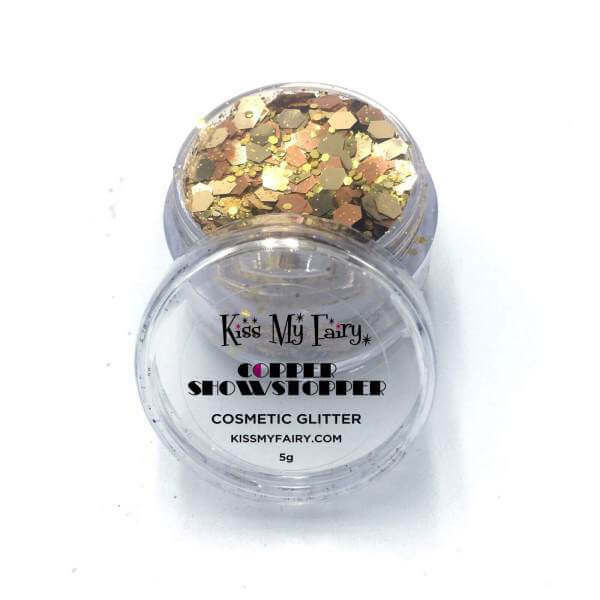 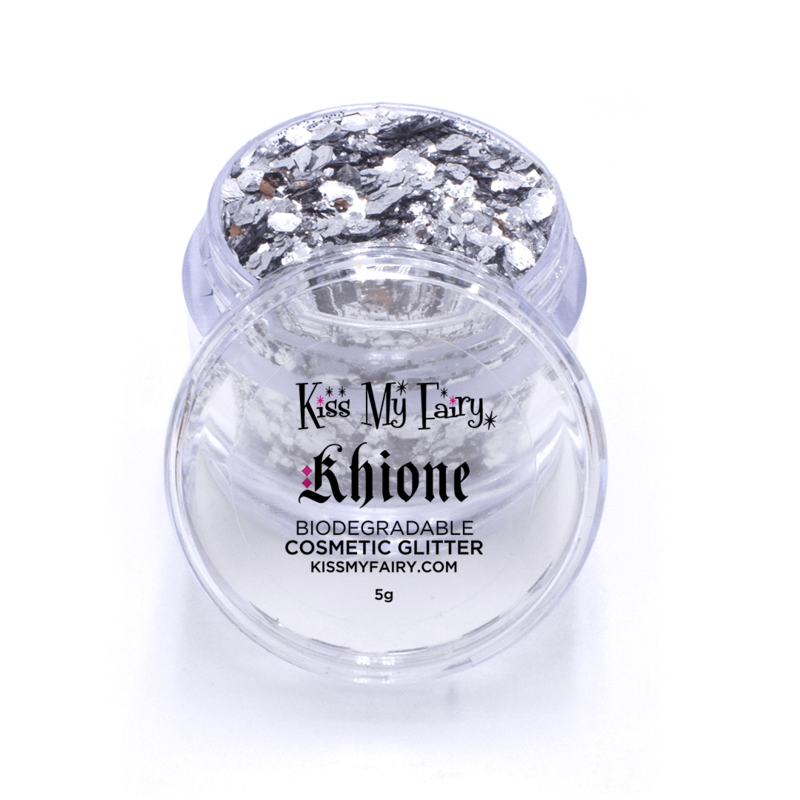 • Please contact us at Info@kissmyfairy.com, if you do not receive your order 15 days after it is dispatched.